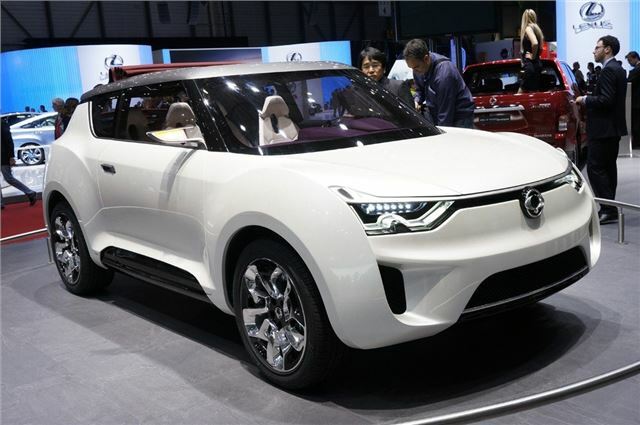 SsangYong has unveiled its new XIV-2 concept at the Geneva Motor Show. 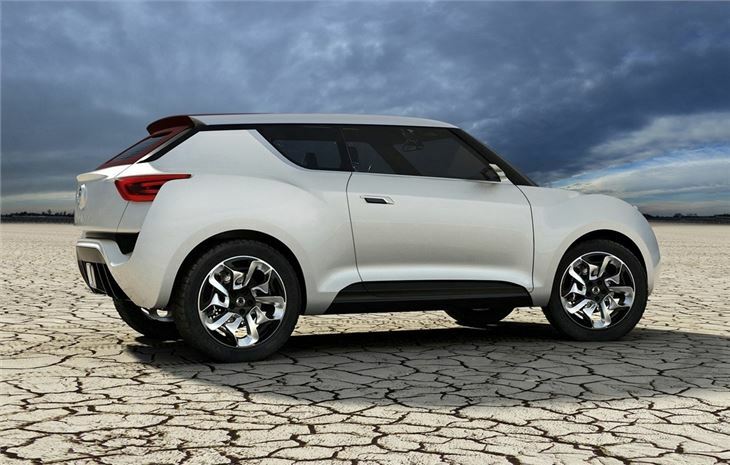 The crossover will be launched by 2014 and will come in various bodystyles including a five-door, a three-door coupe and an extended body version. 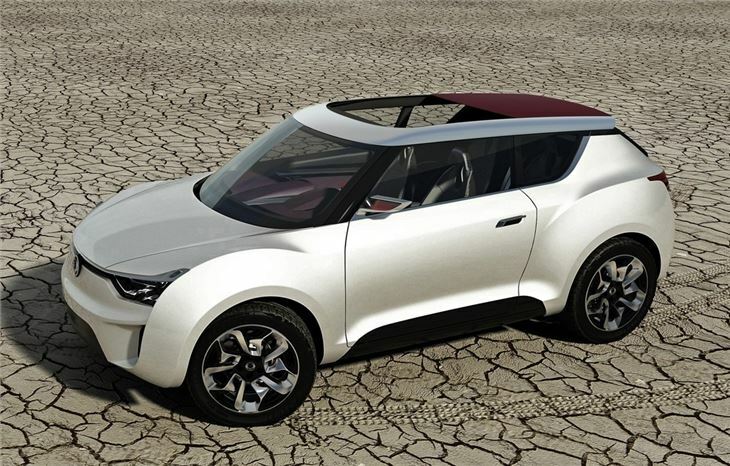 The XIV-2 is a actually a convertible with a one-touch automatic opening soft-top roof. 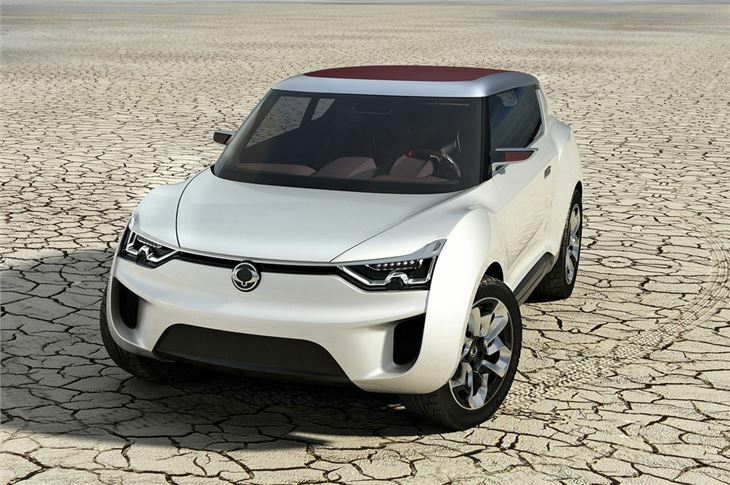 It's the successor to the XIV-1 concept that was shown at the Frankfurt Motor Show last year and is said to blend the 'characteristics of a robust and powerful SUV with the dynamic style of an open top sports coupe'. 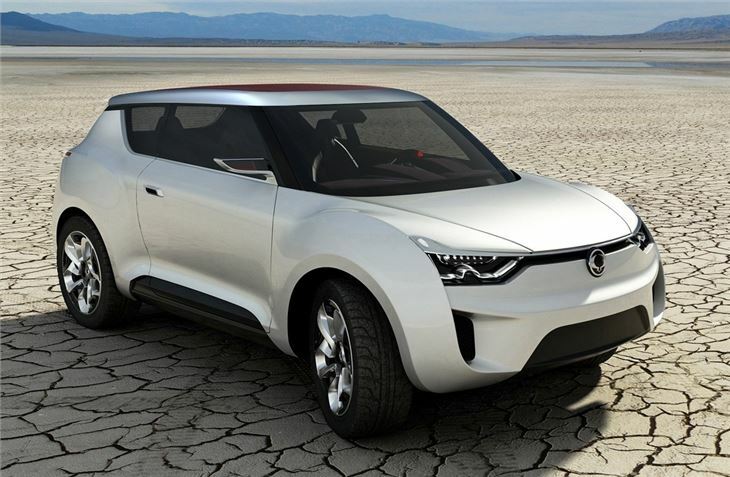 Apparently the name comes from 'eXciting User Interface Vehicle 2' and the brand describes it as premium crossover. 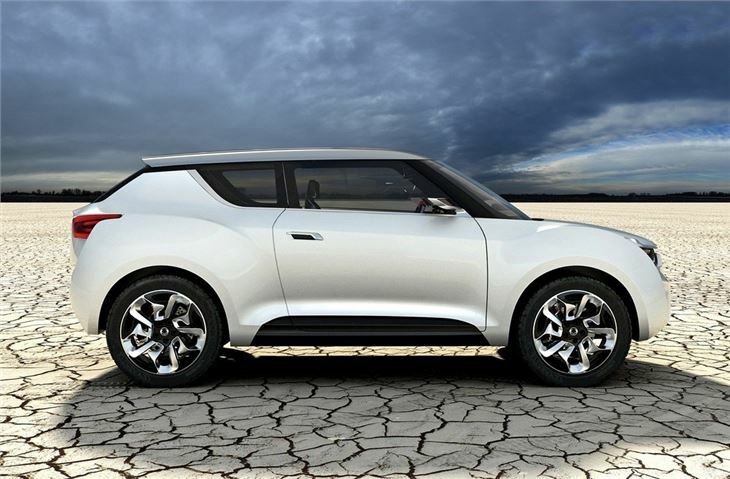 At 4,166mm long it is pretty much the same as a Nissan Juke, while power comes from 1.6-litre diesel and petrol engines with intelligent stop and go to reduce emissions and fuel consumption.